Trending at $809.50Trending price is based on prices over last 90 days. Carl Zeiss Jena PRAKTICAR (Pancolar) MC f/1.4 50mm Lens PB EOS NEX Exc! 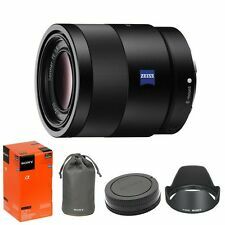 New ListingSony FE 50mm F1.4 za REFURBISHED BY SONY!!!!! !